I'm twelve, and I love science and math. No f4f's please. Maybe leave a follow? A love? Fave? :p.
Why follow your dreams when you can follow me? 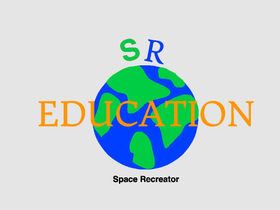 I'll be making tutorials on a variety of subjects, like math and science. I'll also make a few games and fun projects from time to time. Hope you enjoy!